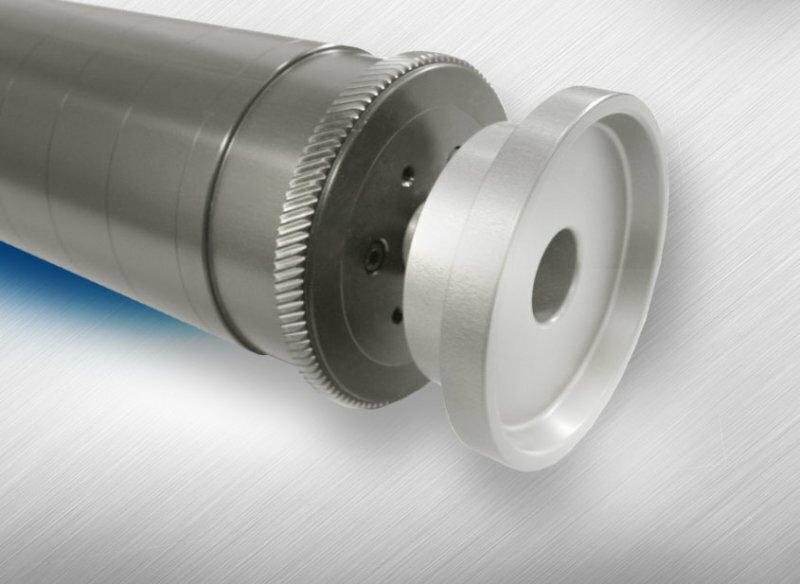 A lightweight version of standard aluminium cylinders is available including the gear. For better cylinder surface resistance choose the version with a hard anodized surface. 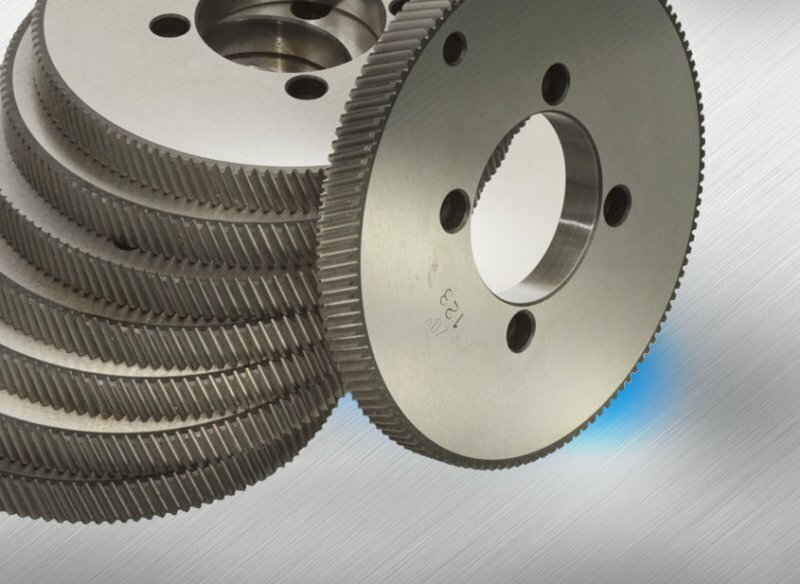 Standard quality gears for printing cylinders are supplied as milled DIN 8/9 or as high quality hardened and subsequently ground in accordance with DIN 5/6. They are available in any modules (standard 1/8 cp) as specified by the customer. 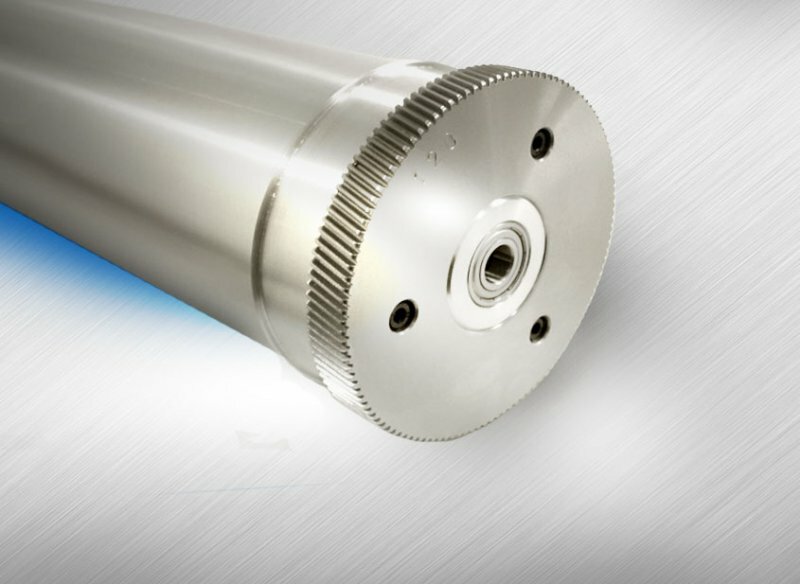 High-quality printing cylinders are the basis of every printing machine and they must meet high production accuracy requirements. We supply cylinders according to a printing machine’s specifications or the customer’s individual requirements. The cylinders are made of aluminium or steel. To improve the surface resistance of aluminium cylinders they can be produced with a hard anodized surface. The cylinder surface can have alignment lines for easier installation of printing plates.